IAB has learnt that Maruti Suzuki is not yet convinced on making a Maruti Wagon R 7-seater MPV, which was reported to enter production in September 2018. The next-gen Maruti Wagon R is said to arrive later this year. Current model pictured. The next-gen Maruti Wagon R was anticipated to have a 7-seat version going against the Datsun GO+ and the Renault RBC due next year. 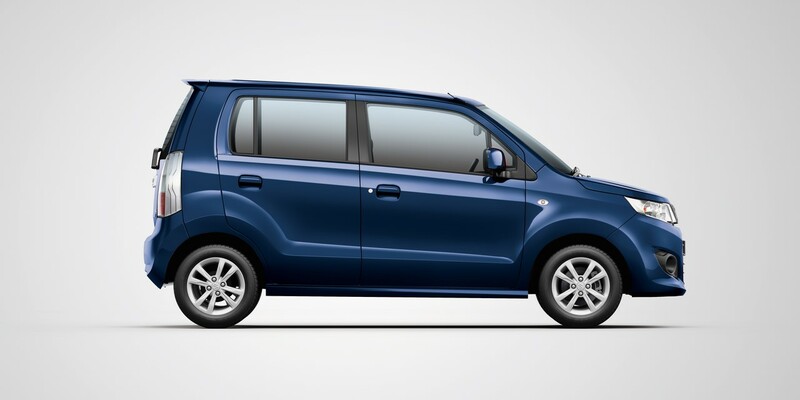 However, Maruti Suzuki doesn’t see a potential for such a three-row MPV just yet. We study the MPV segments, and it is actually shrinking...volumes are too low. And if people need practicality of 7 seats in budget, we offer this already with Omni and Eeco. And we have Ertiga also which offers VFM. So products are already available. 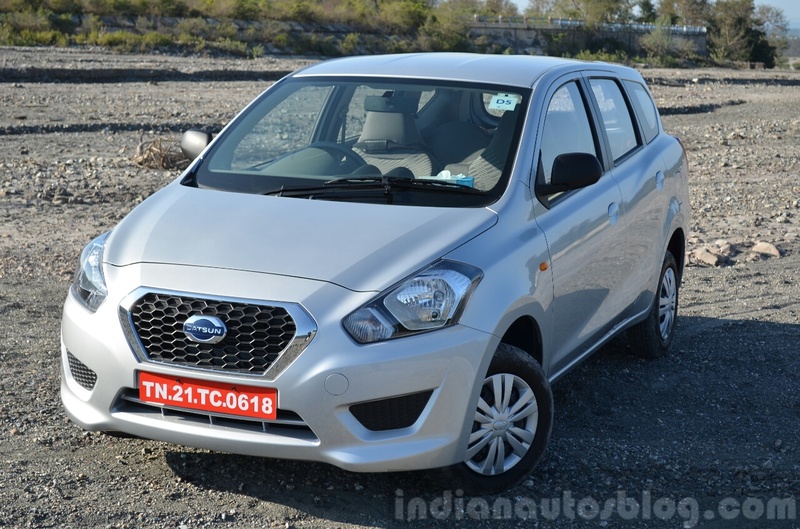 The Datsun GO+ is selling only around 500 units a month in India. Suzuki had tried to pitch the idea of a 7-seat Wagon R in Indonesia with a concept in 2013, but Maruti Suzuki has never done so. The next-gen Maruti Wagon R is said to arrive later this year and is already testing. It may get a 7-seat version at some point in its lifecycle, but a launch in the near future is unlikely. We are looking at EVs but there is nothing set in stone about EVs and Wagon R joining forces. We are still studying feasibility of EVs for India.